 Dan Capron is a senior partner of Capron & Avgerinos and a founder of the firm. 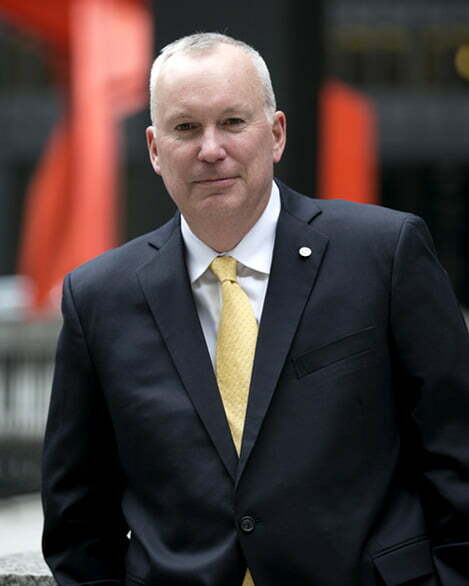 His sole focus on workers’ compensation law, vigorous representation of his clients, and long years of experience rank him among the best in his field. When Dan works with a client, he not only elicits the relevant facts surrounding the claim, but strives to get a sense of what kind of person he’s dealing with. 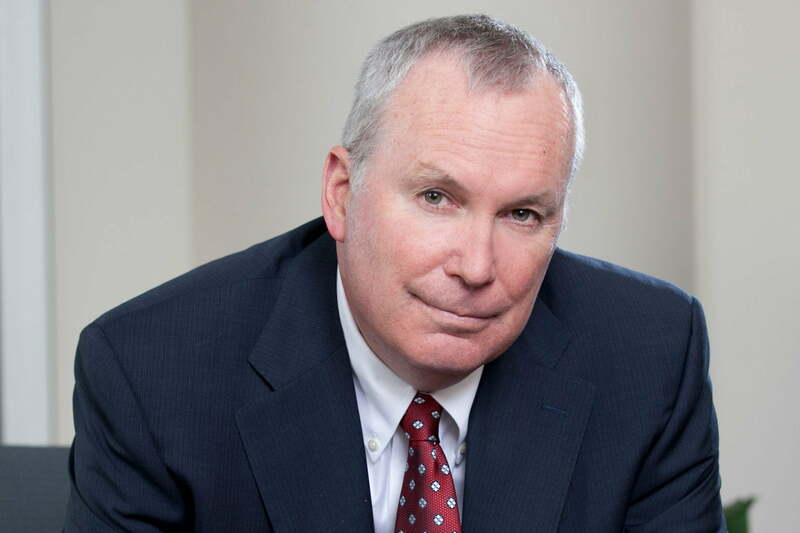 With razor sharp insight and meticulous research, he takes end-to-end control of the litigation process to bring his cases to successful conclusions. Big Ten Football Official. Head official for the Sugar Bowl (2013), B1G Championship (2013), Orange Bowl (2014), CFP National Semi-Final (2016), and CFP National Championship (2018).